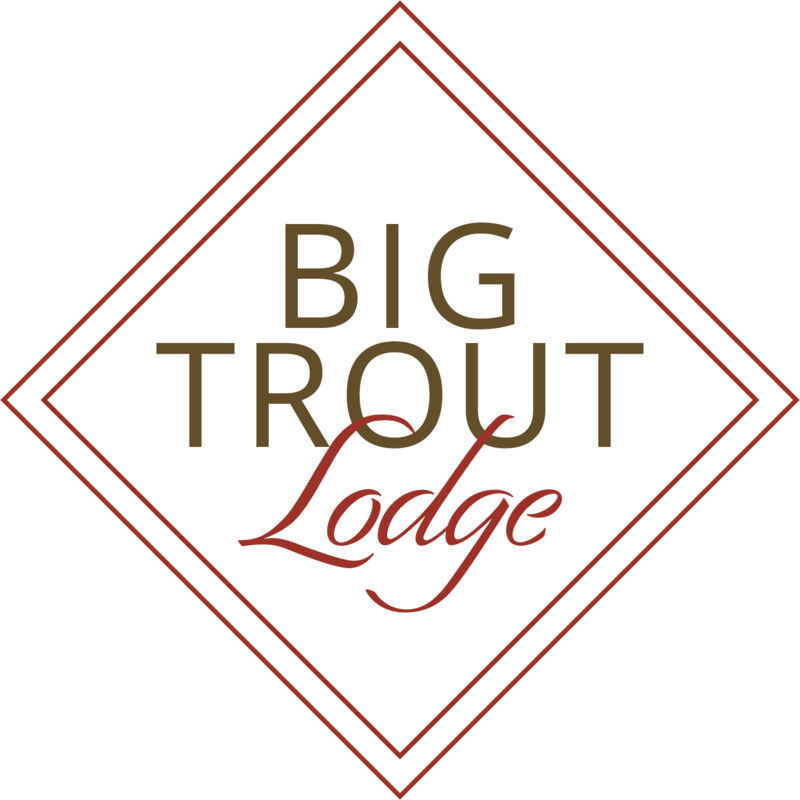 Big Trout Lodge provides beautiful, affordable apartment living in the heart of Liberty Lake, WA. Our 1, 2 & 3 bedroom apartments for rent are crafted with an eye for classic style and a feel for unmatched comfort. 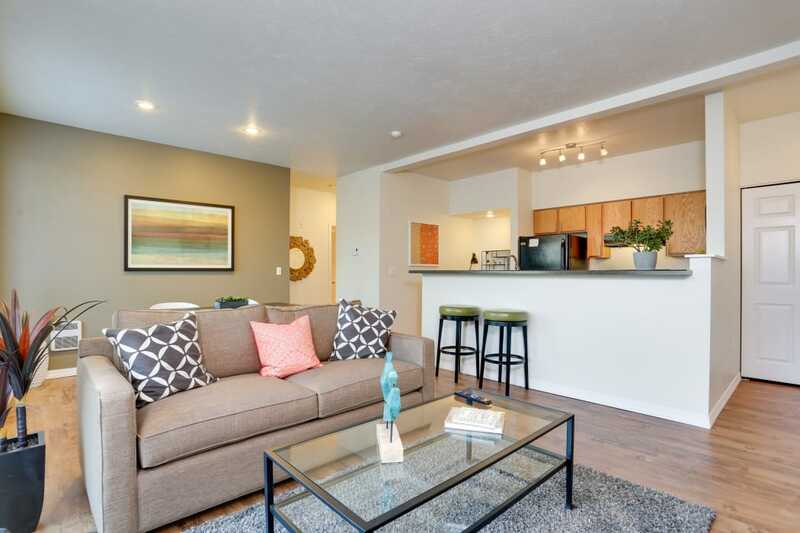 With access to some of the area’s finest K-12 schools and an easy commute to downtown Spokane, Coeur D’Alene, North Idaho College, and Gonzaga University, our pet-friendly apartments provide the ideal home base for your active lifestyle. Come home to abundant amenities and a warm community at Big Trout Lodge. 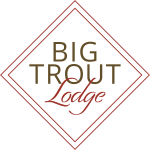 Discover your perfect space at Big Trout Lodge. Open floor plans are available in 1, 2 & 3 bedroom layouts, each one filled with natural light and equipped with plenty of storage. An in-home washer and dryer deliver built-in convenience. You and your pet can keep cool with central air conditioning, and you can enjoy the views from your private balcony or patio. Ask our team about available all-access apartment homes. Stay fit and healthy with fabulous amenities at Big Trout Lodge. 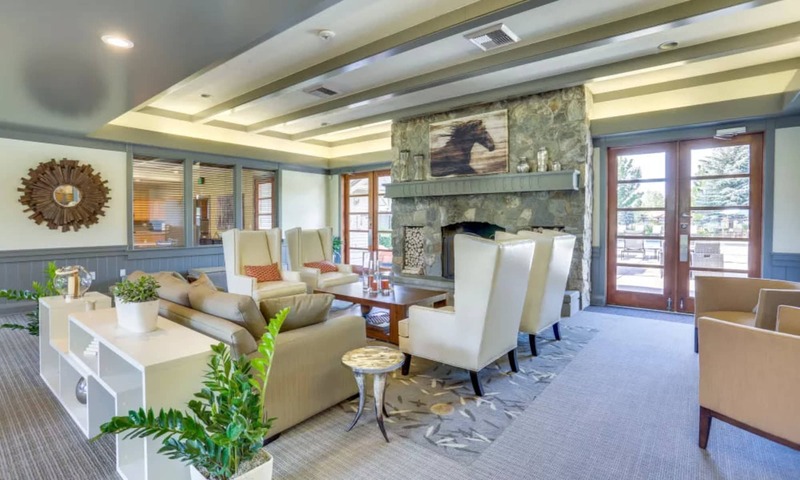 There are no long lines or monthly fees at our 24-hour fully equipped fitness center, and we’re within walking distance to multiple trailheads, as well as Trailhead Golf Course and Pavilion Park. Swim in the pool, or grow your own vegetables. 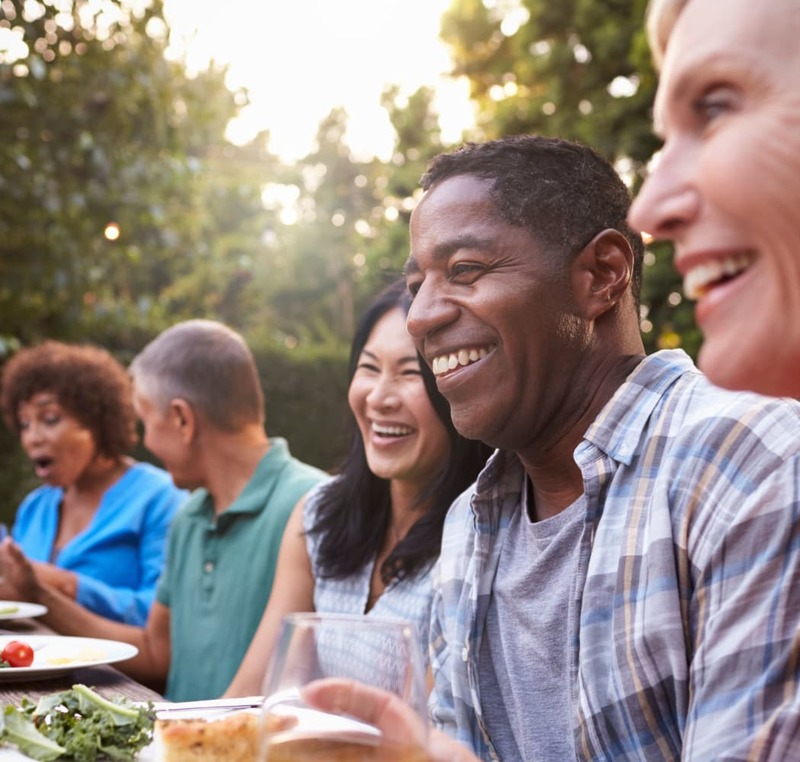 Whether you care to lounge by the fire pit or join in our monthly resident events, our affordable apartment community is rich with opportunity.  We’ve got all the details covered, including assigned parking, online rental payments, and concierge package service. Located across from the Farmer's Market at Town Square Park, enjoy premium shopping, dining and entertainment only minutes away from Big Trout Lodge. Golfers will enjoy having numerous golf courses to choose from all offering choice courses and breathtaking views. Trailhead Golf Course, MeadowWood Golf Couse, and Liberty Lake Golf Course are all within five minutes! Explore hiking and biking trails at any one of the nearby parks ideal for picnics too. Right on Liberty Lake, Liberty Lake Regional Park is only 10 minutes away. Also nearby, Mackenzie Natural Area, Saltese Uplands Conservation Area, Dishman Hills Natural Area, Antoine Peak Conservation Area, and Gateway Regional Park on the Spokane River are all within 10 miles. Shop until you drop at the Spokane Valley Mall surrounded by dining choices of every kind for you to enjoy. For a night on the town, Spokane is less than 17 miles away. Cheer on the Spokane Indians at Avista Stadium, see the beauty of Spokane Falls, explore the Northwest Museum of Art and Culture, and see big cats at Cat Tales Zoological Park. Stop by our apartments and see more of our amazing location today!